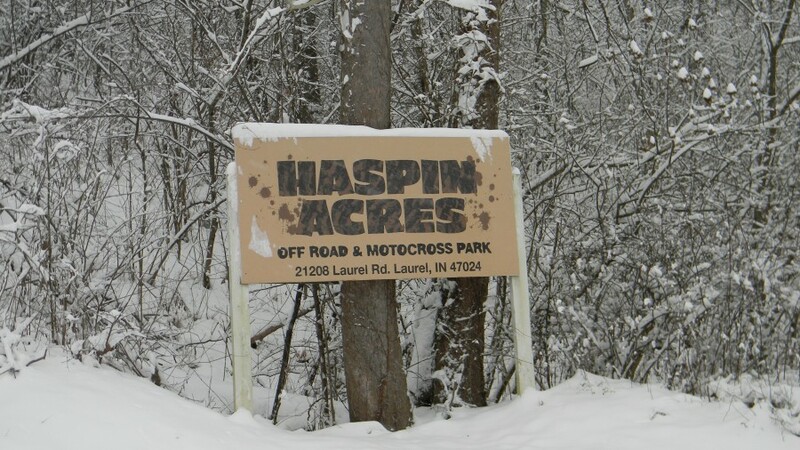 Haspin Acres is open year round! Haspin Acres is open year round, 24 hours a day, 7 days a week, 365 days a year, including Christmas and holidays! 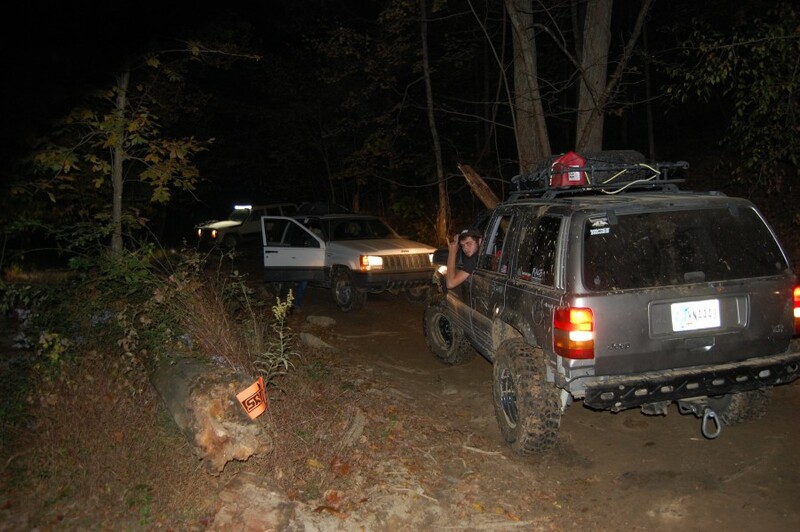 Many of our customers like to camp and ride with us for several days at a time, so we never actually close! 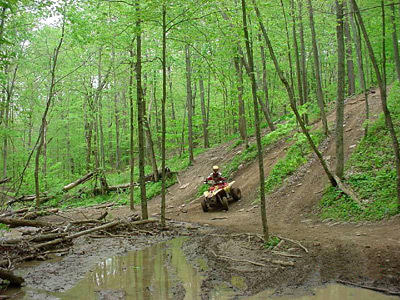 We have specified office hours and riding hours, but our park is always open! The Admissions Office is usually open from 8am-11pm or later on weekends and 8am-5pm through the week, but hours vary depending on the season and customer demand. If you arrive and find our Admissions Office is closed, whether it's late at night or in the wee hours of the morning, just call our phone number, (765) 698-2420, and someone will come check you in! If you know in advance that you will be arriving at an odd hour, call our office and let us know ahead of time so we will be expecting you. 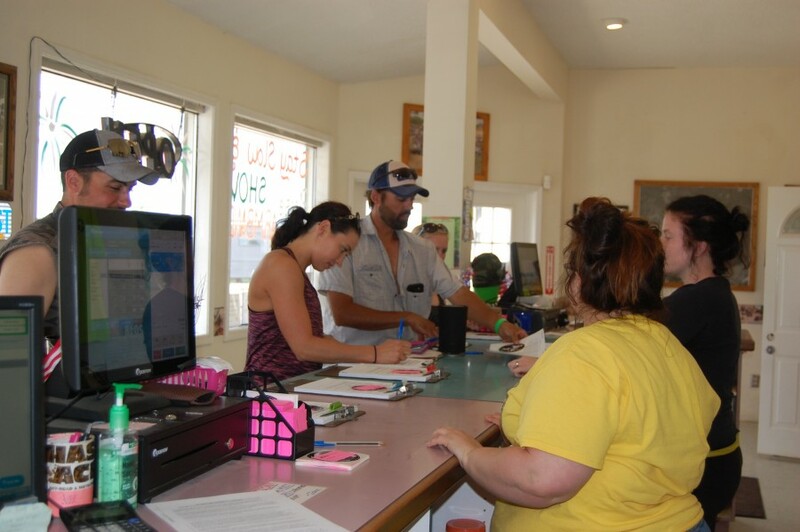 No one is permitted on the property without first being properly checked in. It is trespassing to be on Haspin property without being checked in first. So please, call our number if you arrive after office hours. Riding is permitted from 6am to 10pm daily. There is NO NIGHT RIDING from 10pm to 6am. This has been our rule for several years, but it is being much more strictly enforced now due to acts of vandalism, excessive noise, and disorderly and disruptive conduct on behalf of several night riders. Haspin Acres is striving to be a more family friendly park, and this is an effort to stop unruly, destructive, and nuisance behavior in order to increase the enjoyment of our park for ALL our customers.